We've finished our first week of summer holidays, it's been as expected. There hasn't been much leaving of the house, although he has been going on the trampoline, which is right outside my back door!! 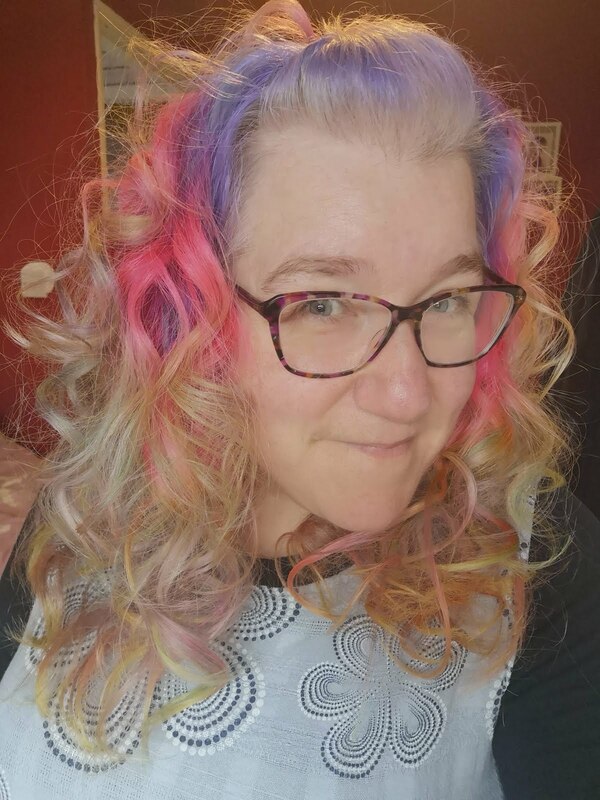 I don't mind, really, it's an improvement on past years. The weather hasn't been particularly conducive to leaving the house, either. I have told him there will be, at least, one farm visit (he always enjoys it while we are there). Also a couple of beach visits, if the weather stays dry. However, the positive of this week indoors, has been a chance to have fun crocheting. 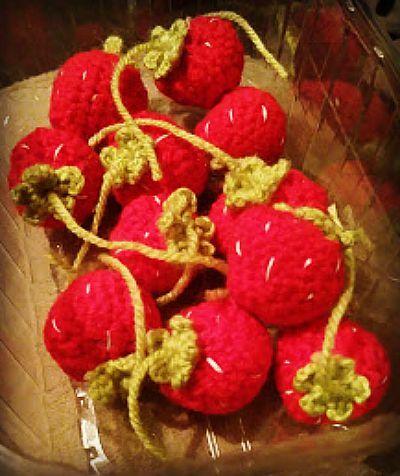 A fellow blogger was looking for crocheted strawberries, to sell for breast cancer care awareness month. I do hope they are ok, and raise a little towards such an important cause. Love those crocheted strawberries - they look great, hope they help raise funds for breast cancer. Your strawberries look brilliant and even better that they're going to such a good cause :) I can't believe the first week of holidays are over already! At first I thought these were real haha!! These are amazing! She is very talented. What a great thing to do for a great cause. They are amazing! They must have been fun to make and even better knowing they're going to help a good cause. oh how fantastic are they! what a great job you have done there. they are very cute and such a good cause.